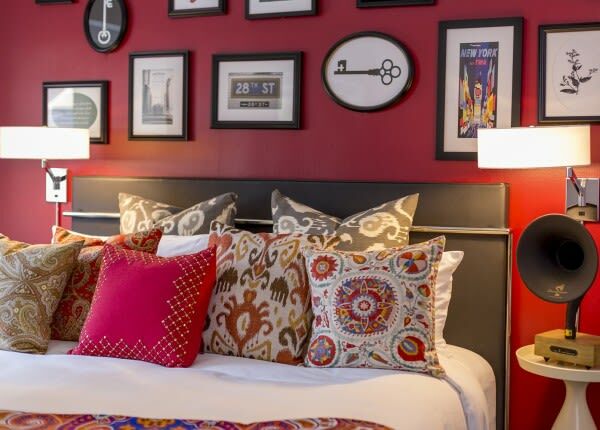 Experience travel that is twice as rewarding during your stay at The Redbury. Frequent Flyer programs include American Airlines, United Airlines, Virgin Atlantic, Etihad Airways and more. Click here for the full list of participating airlines.